I've always loved browsing around at all of the beautiful things at Pier 1 Imports. 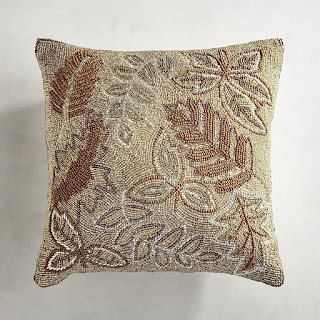 My husband and I have bought bedroom furniture, couches, and some home decor throughout our 20 years of marriage. 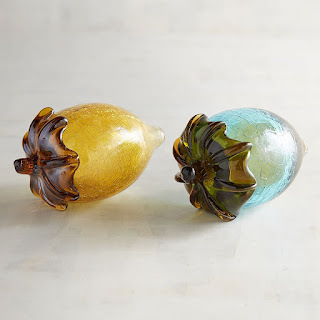 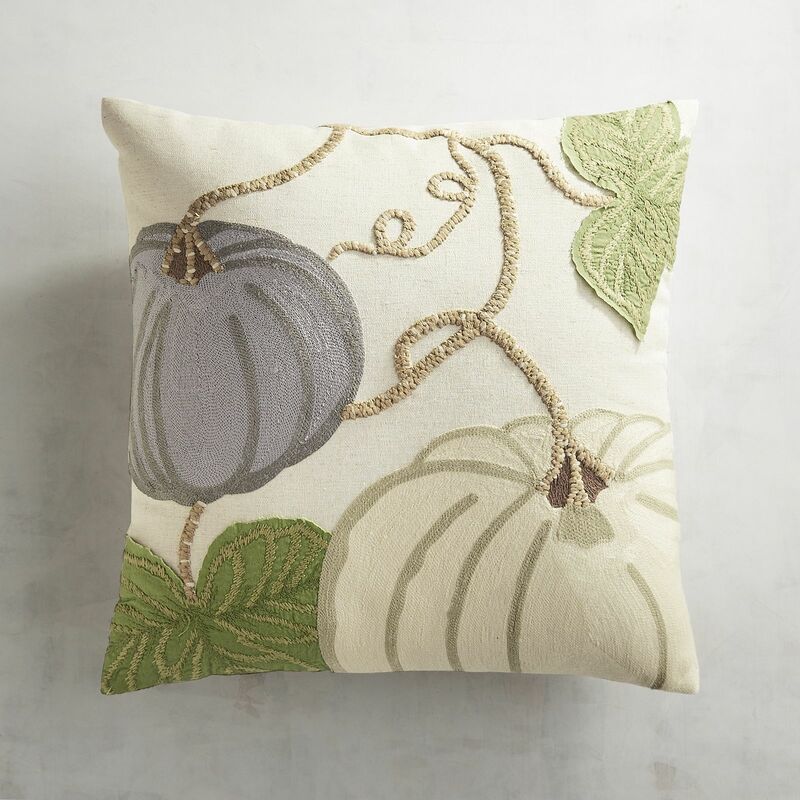 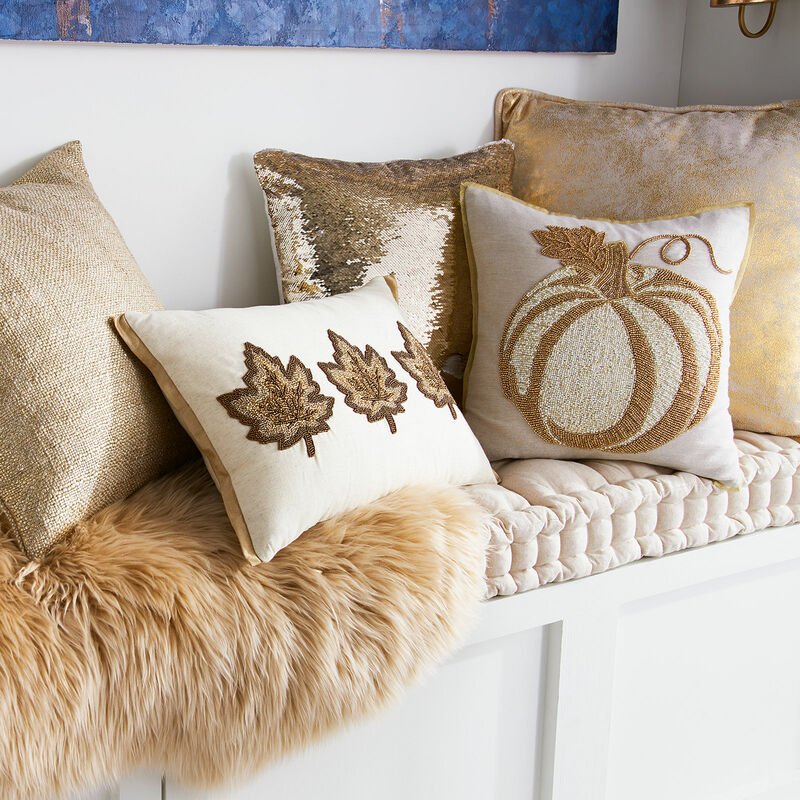 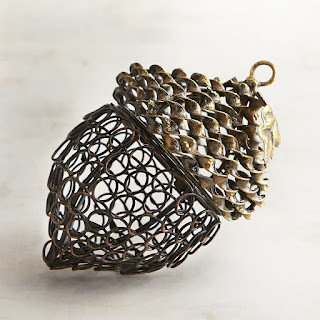 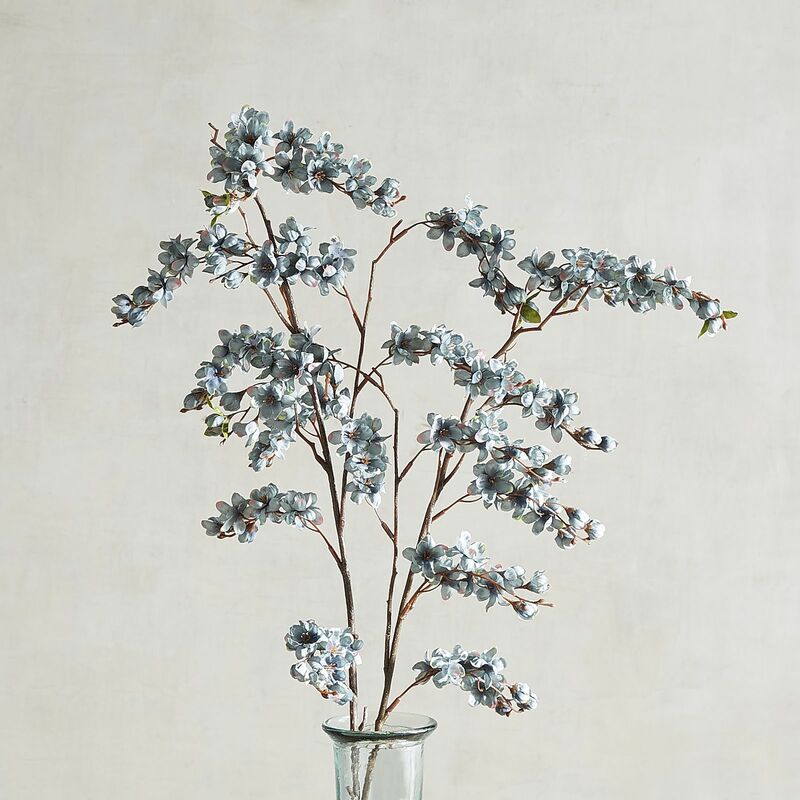 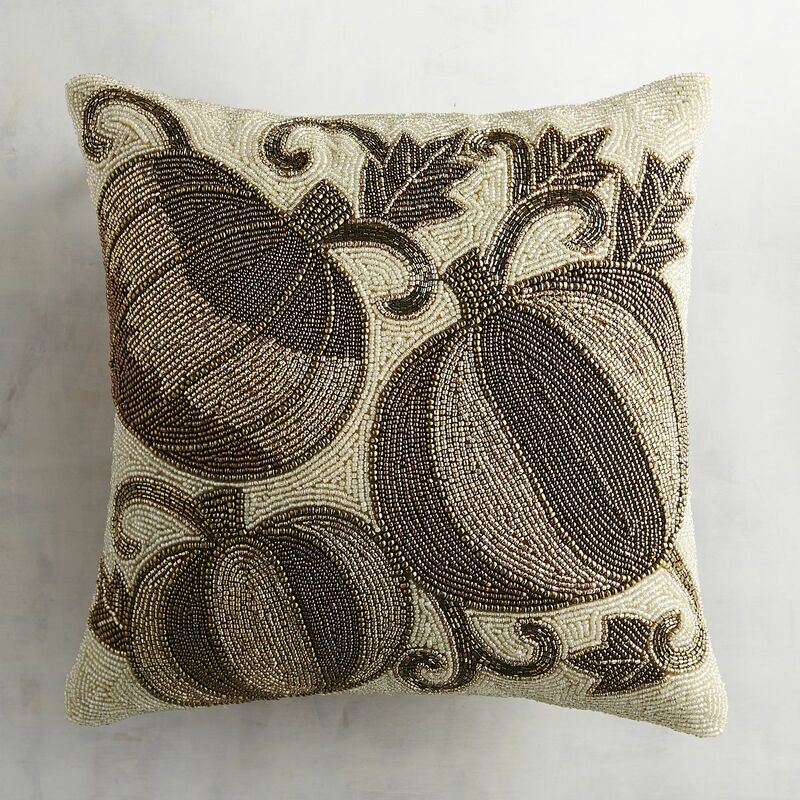 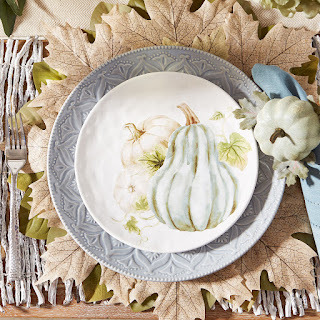 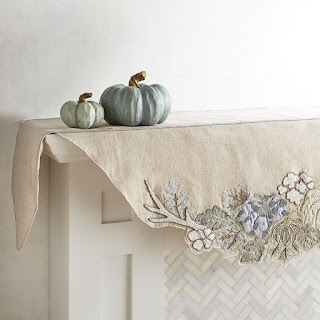 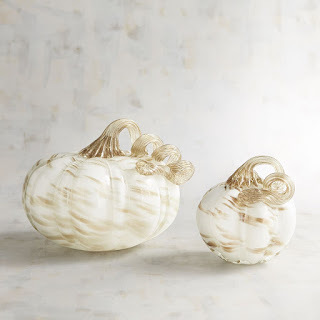 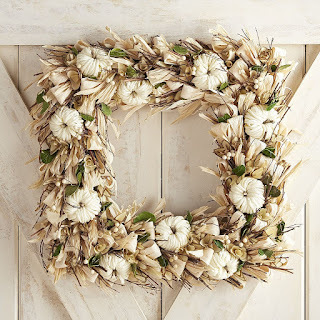 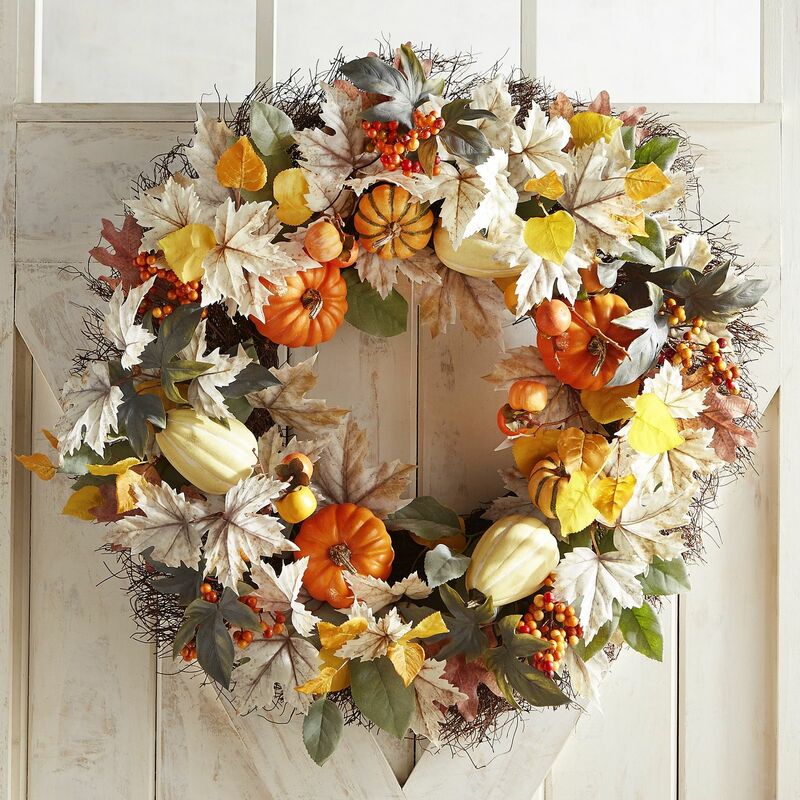 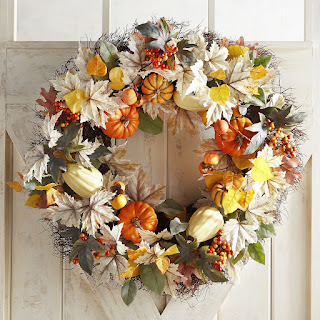 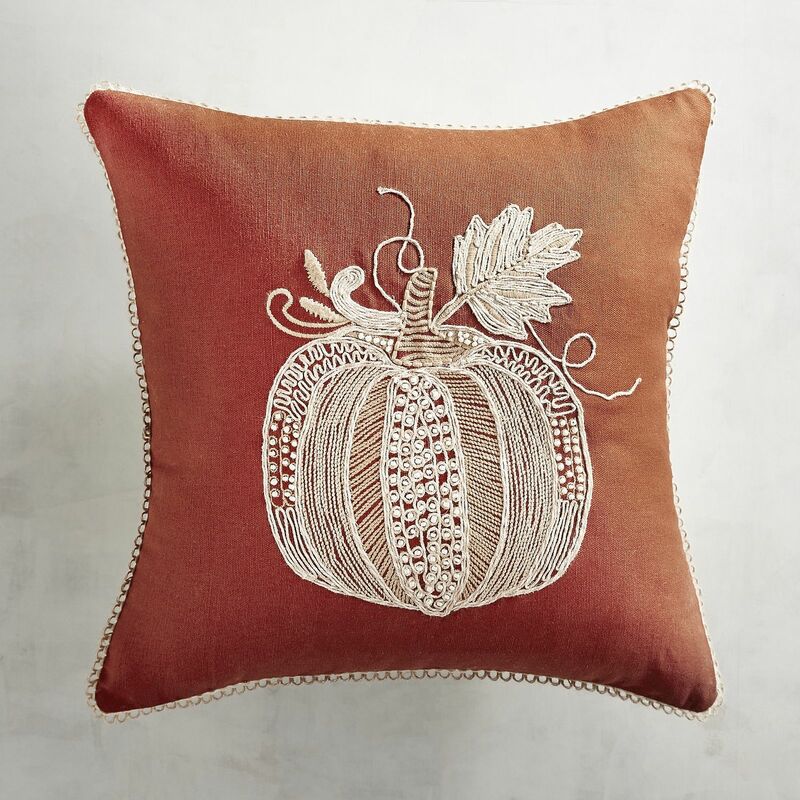 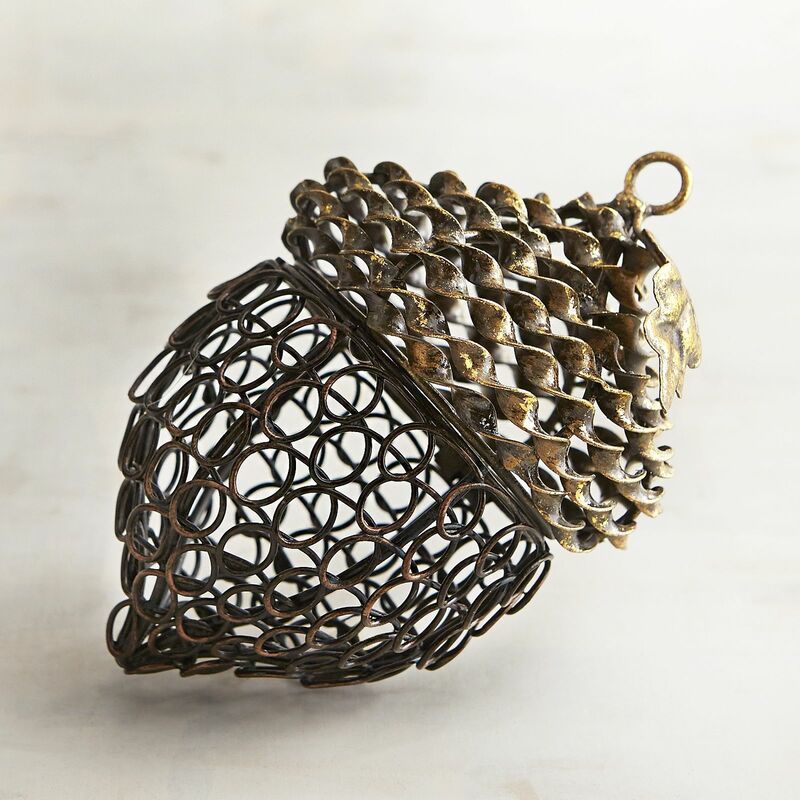 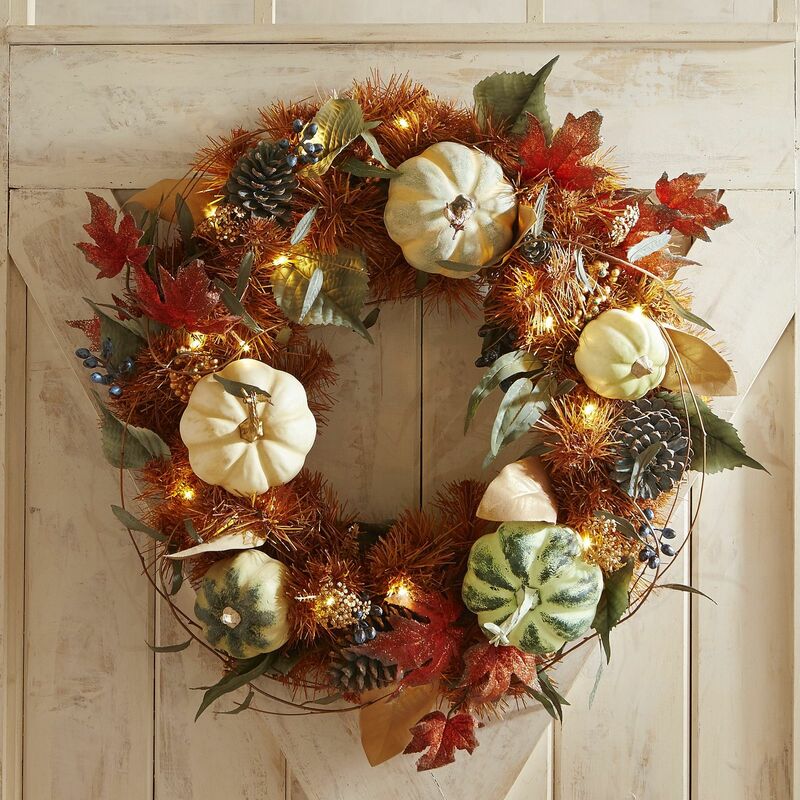 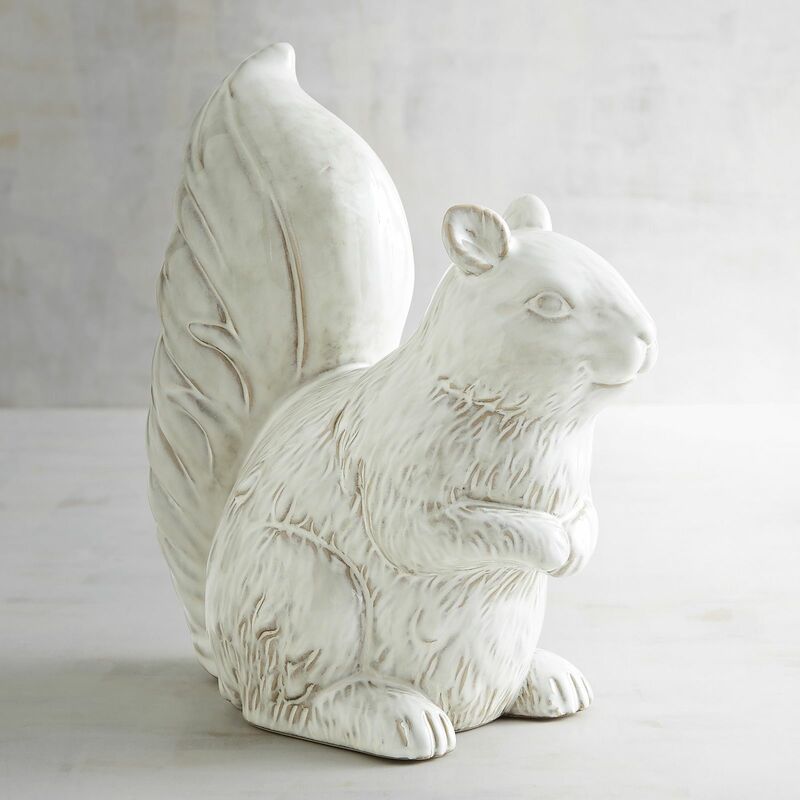 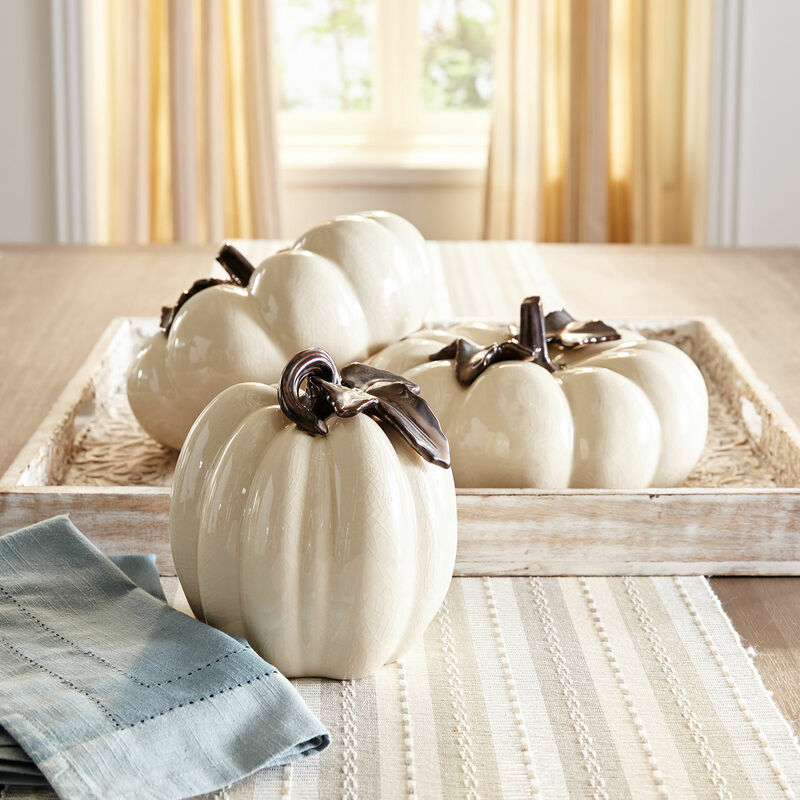 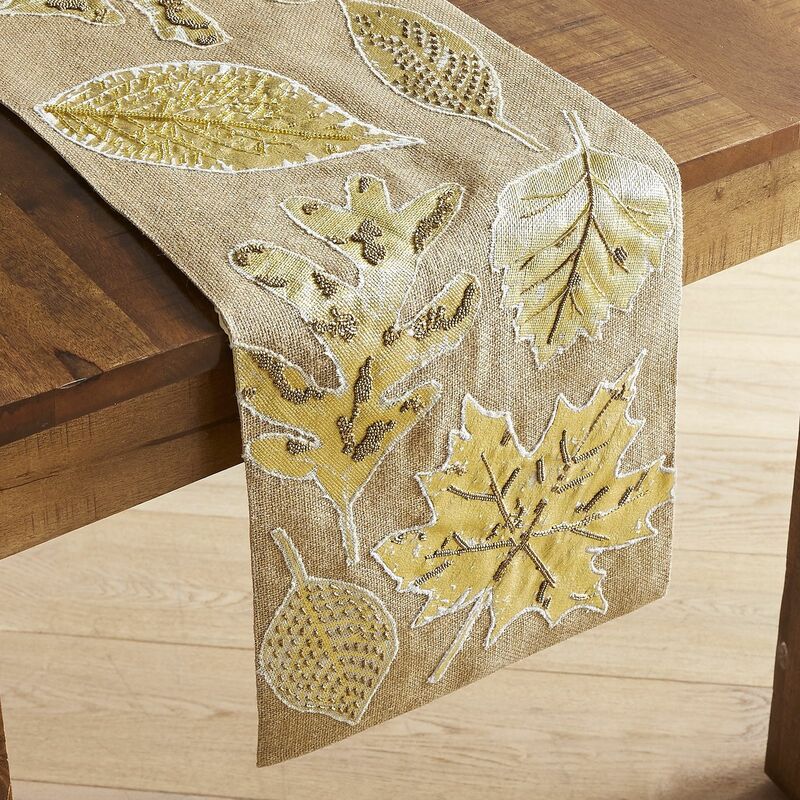 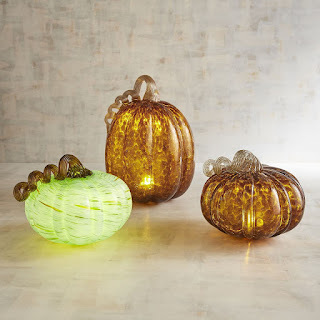 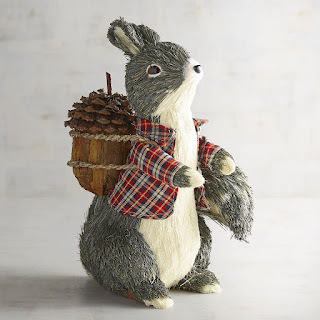 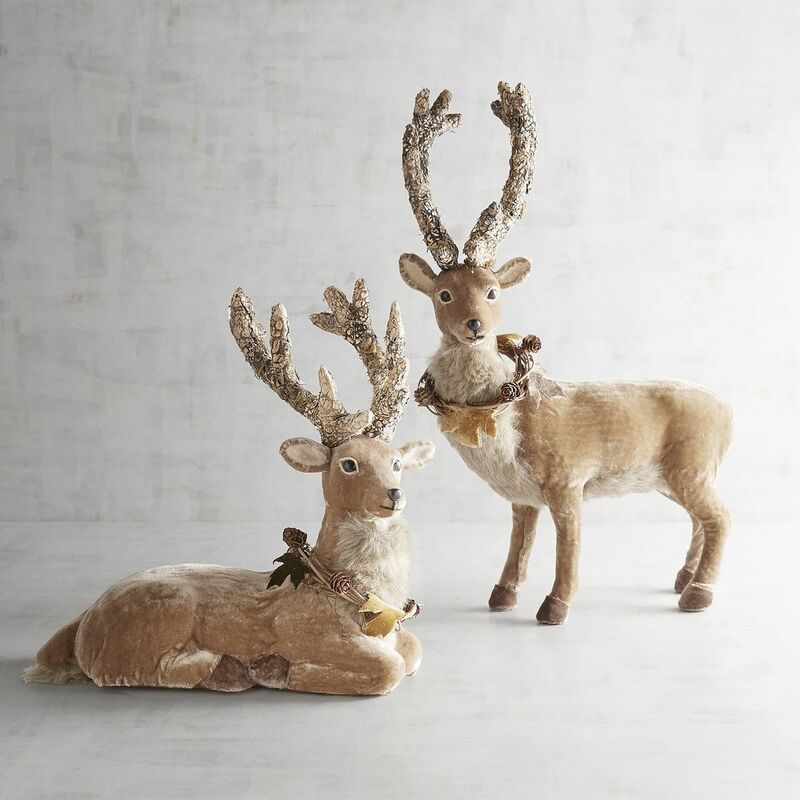 I really like this elegant, yet rustic, fall decor from Pier 1 Imports' Wildwood Cottage Collection. 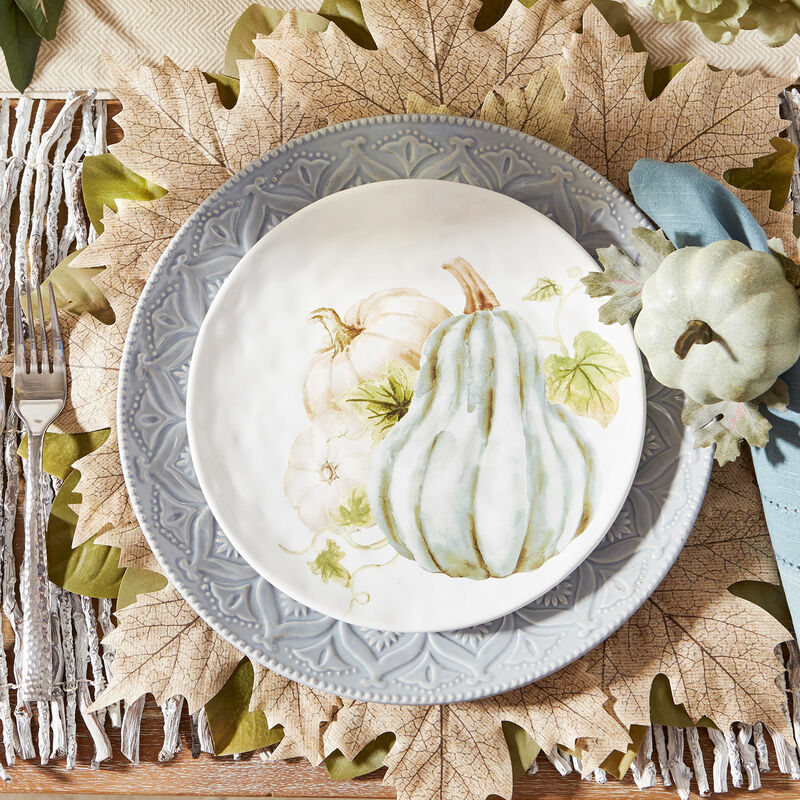 A wildwood cottage sounds like a place I'd want to go for a wonderful, relaxing Thanksgiving feast! 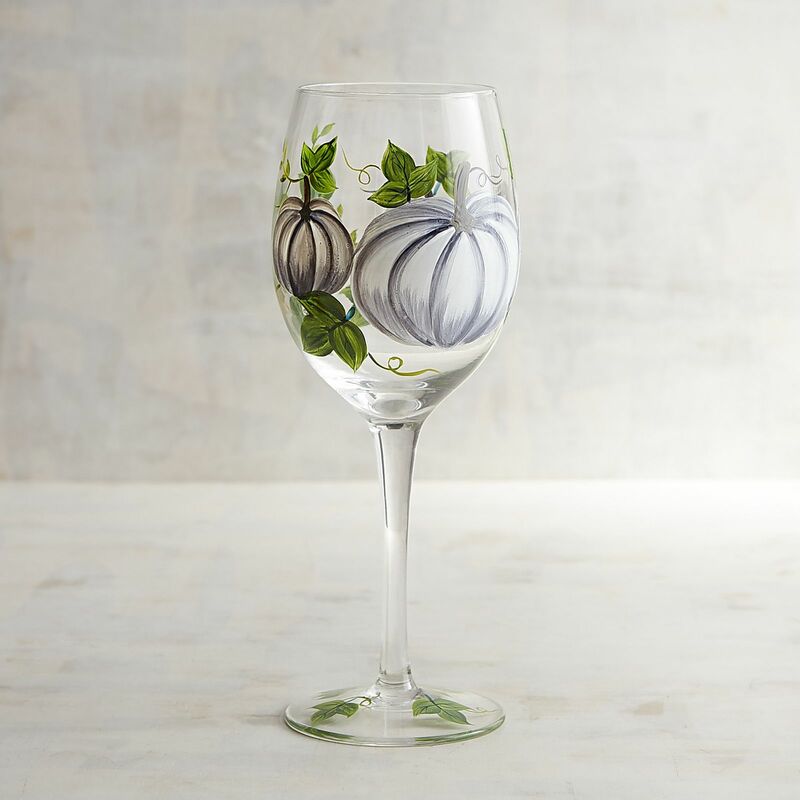 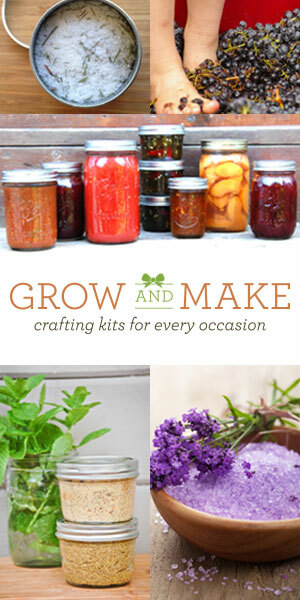 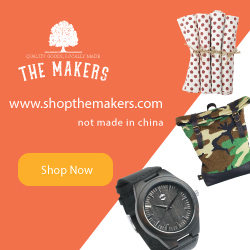 Feel free to shop this style by clicking the links below.